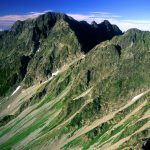 Enjoy an exciting 3-day mountaineering tour in Karasawadake West Ridge, Okuhotakatake, with a certified mountain guide in Japan. Let’s enjoy popular and the shortest route to second highest mountain, Mt. Okuhodakatake with me! 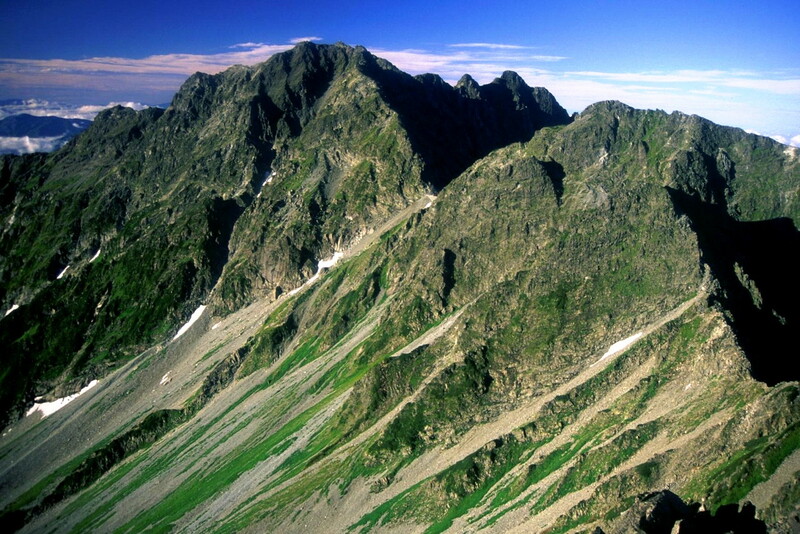 This tour takes route through famous Karasawadake West Ridge to ascent Mt. Okuhotakatake. I am sure you will have wonderful experience on this tour that we carry tent by ourselves and spend nights on camp. I can say this is the route we can go back to the starting point of alpinism. It might become one of your unforgettable mountaineering experiences. We will stay overnight in tent. The tour route is mainly go walking on flat course, but sometimes we will go steep slope with snow or rocky area. During walking those area, we need to use rope for secure. For those who can walk 10 hours a day or more than 1,000m difference of elevation. There might be large up-down during walking. Also, during the tour, we might stay overnight at tent. Previous experience on the winter mountaineering is required. The participants of this tour need to know how to use winter mountaineering gear and rope work. Will be announced after tour registered. show us quite a few interesting alpine flowers, birds and animals. He is kind and helpful and converses well in English. I will not hesitate to recommend him to any anyone needing an English speaking guide in Japan. very good spring snow. He is a very professional guide that can adapt to clients will and conditions! We had great time sharing our experiences about nature and mountains. The second day, we had a long tour with beautiful views on gunma’s region and finissing along a river in an amazing forest. It was great fun to wait the last train in the midel of nowhere at sunset to come back to our village! Iwao has perfectly organised the trip bringing me to nice local onsen, restaurant and hôtel! Wonderfull trip to recommand!